In the winter season, BR Brains provide you “Digital Marketing (SEO, SEM, SMO)” course training to learn in the present digitalization market based which are increased advertising through a digital channel such as SEO, Social media, Email-marketing, email, and mobile apps based. 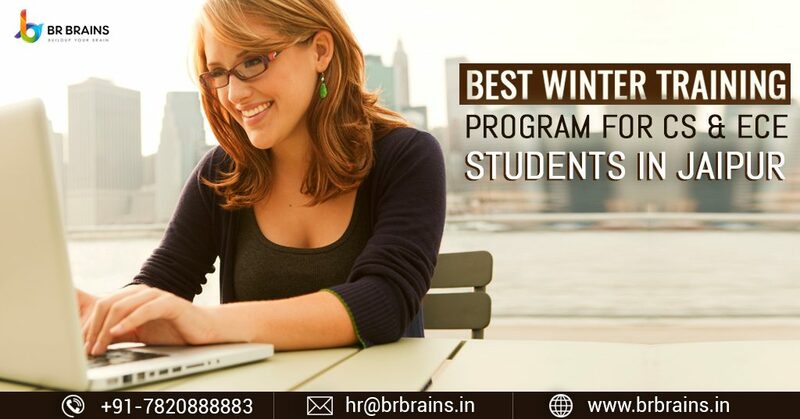 BR Brains winter training company is providing the best training course in (Java, Php, .NET, Android Application Development, Game Development, SEO), Now our company has to provide training in “Digital Marketing (SEO, SEM, SMO). In these days, everyone (student or non-student) person looking an internship or training in this field and make programming code digitally according to time with the help of application and web server that is called “Digital marketing”. In the digital marketing training course, the student uses real use of the internet to interact or advertise own project, brand, company, Business, which is beneficial of regular internet. This type of all things is based on (SEO, SEM, SMO). These types of learning point improve your skill, strategy about digital marketing knowledge. Optimized for lead generation Informative. Get Quality of company website. How to listing on Google Service. How to listing on Yahoo Service. How to listing on Bing Service. Digital Marketing, Digital (everything is based on the Internet with a virtual concept in the real world) + Marketing ( market value of business, company, organization etc). So, the digital marketing is the source of increase market value via socially or globally. Which is Best Developer or Designer?